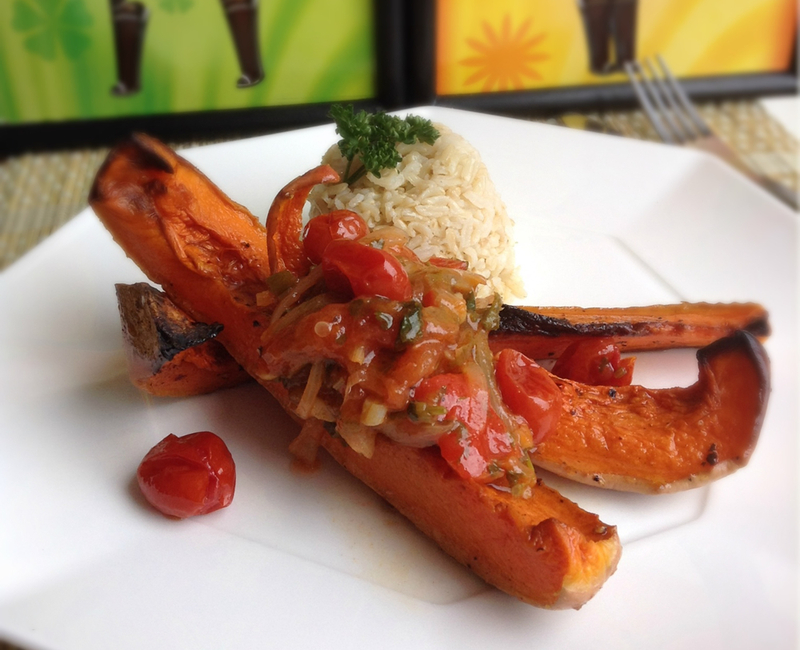 A wide range of meals both modern and traditional from Esteban Arboleda! Check out the recipes for small dishes, side dishes, desserts and drinks. 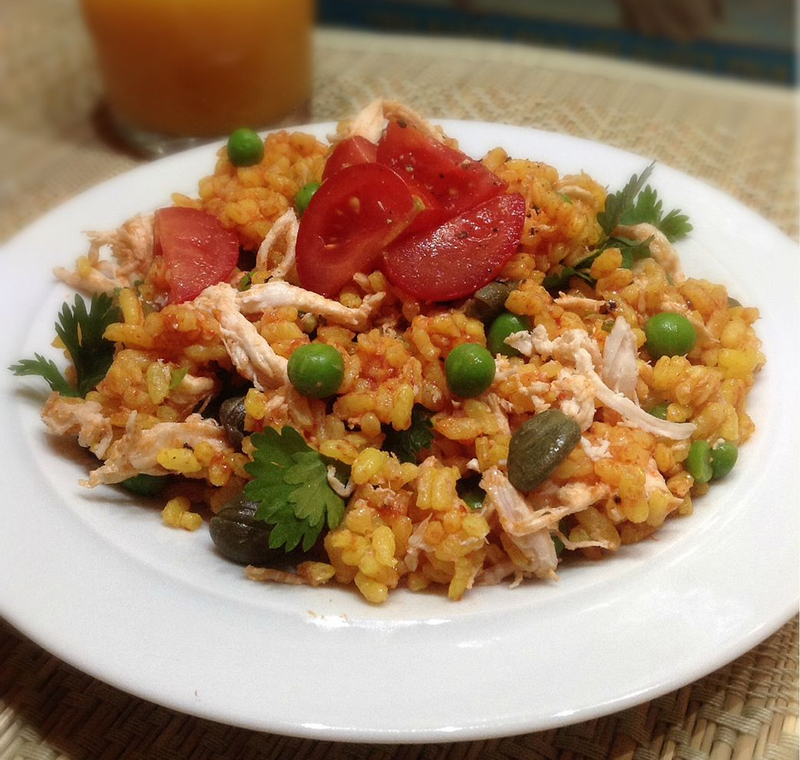 All you need to make this Colombian classic is 1 shredded chicken breast, half a mug of cooked rice, 1 mug of cooked garden peas, 3 spoonfuls of capers, 2 spoonfuls of fresh coriander and 2 big spoonfuls of tomato paste mixed with some chicken stock... plus fresh chillies to your taste. First, mix the tomato paste with some chicken stock and keep it aside. Then cook a mug of rice with some turmeric and let it cool down while you boil the chicken, which you shred once cool. Finally, mix the rice with the rest of the ingredients. Season with salt and pepper to your taste and add some fresh chillies if feeling adventurous. 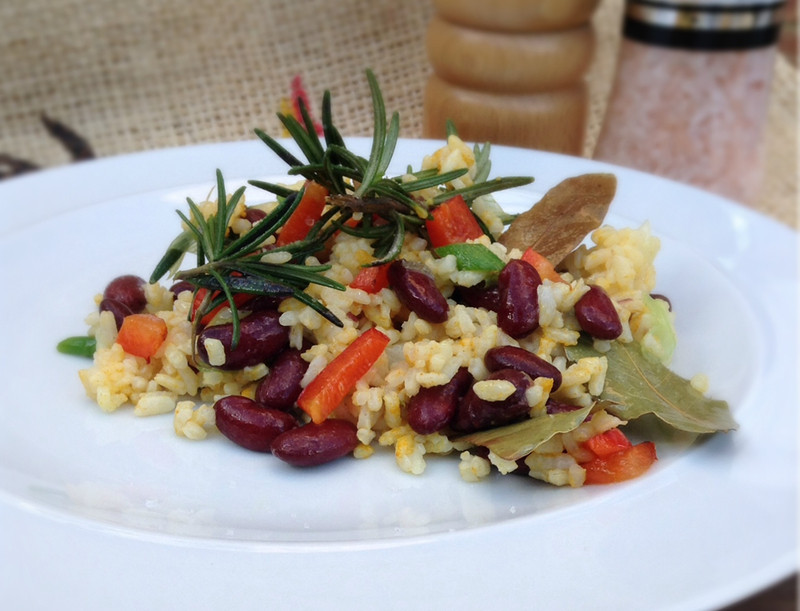 I was feeling peckish and wanted something to remind me of home, so I recreated one of my dad's best stir-fries: cooked rice, red kidney beans, chopped spring onions, sweet peppers, fresh rosemary, bay leaves, thyme, a sprinkle of cumin and any leftover food to empty that fridge! Fry all the ingredients, starting with the onions and add the rest one by one. Season with salt and pepper to your taste. Tip : if you want a more filling dish, just add one or two eggs and home-made potato chips. Sauté 6 to 8 chicken wings with chopped fresh coriander, 1 fresh bay leaf, whole cumin seeds, spring onions, half a fresh garlic clove, plus turmeric, salt and pepper. Add 700cl of boiling water and cook for 15-20 minutes, then serve for two. 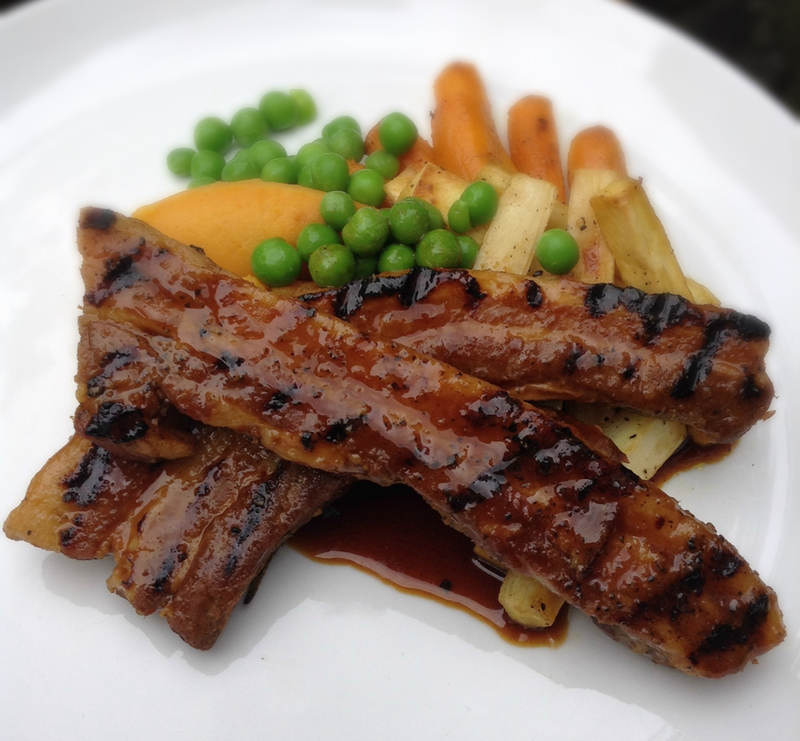 As an alternative to a roast dinner, try slow-cooked pork belly in cider (2 hours and 45 minutes at gas mark 3), spicy mashed potato with salsa and honeyed roasted parsnip! To marinate the pork, use some English mustard and rosemary plus salt and pepper to your taste. Important: Make sure you cover the tray with foil while you are cooking the pork. In Colombia, malt was advertised as ‘the winner’s drink’ and in my opinion this is truly a winner marinade! 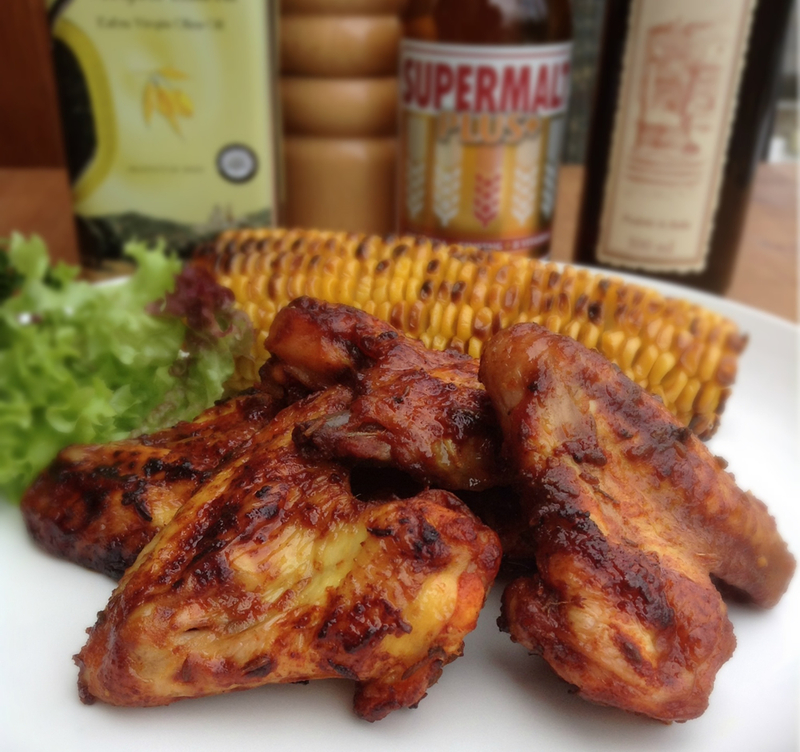 For 20 chicken wings you need: 160ml of malt drink, 3 tablespoons of tomato paste, 1 tablespoon of whole toasted cumins, 1/2 tablespoon of ground cumins, 1 tablespoon of turmeric, plus salt, pepper and chilli flakes to your taste. Mix all the ingredients together in a bowl with the chicken wings. Place on a tray and cook at 180-220 centigrade for 45-50 minutes. Increase the heat on the last 10 minutes to obtain golden crispy chicken wings. 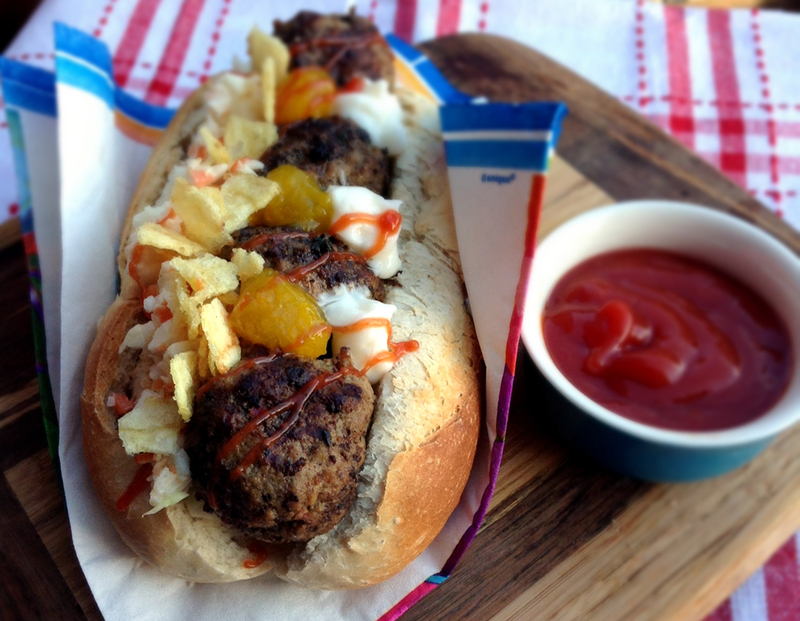 This is a way to replicate what you can get on the streets of my city Medellín with a twist: fresh small baguettes from my local baker, meatballs seasoned with spices, home-made coleslaw and pineapple sauce, ketchup and mayonnaise, topped with crushed hand-cooked crisps. My mom's secret recipe for the meatballs is 500g lean steak mince, 100g pre-cooked polenta, 50g sweet pepper, 30g spring onions, 20g garlic paste, 1 teaspoon turmeric, 1 teaspoon cumin and half a teaspoon of sea salt and pepper to your taste. Mix it all and done! 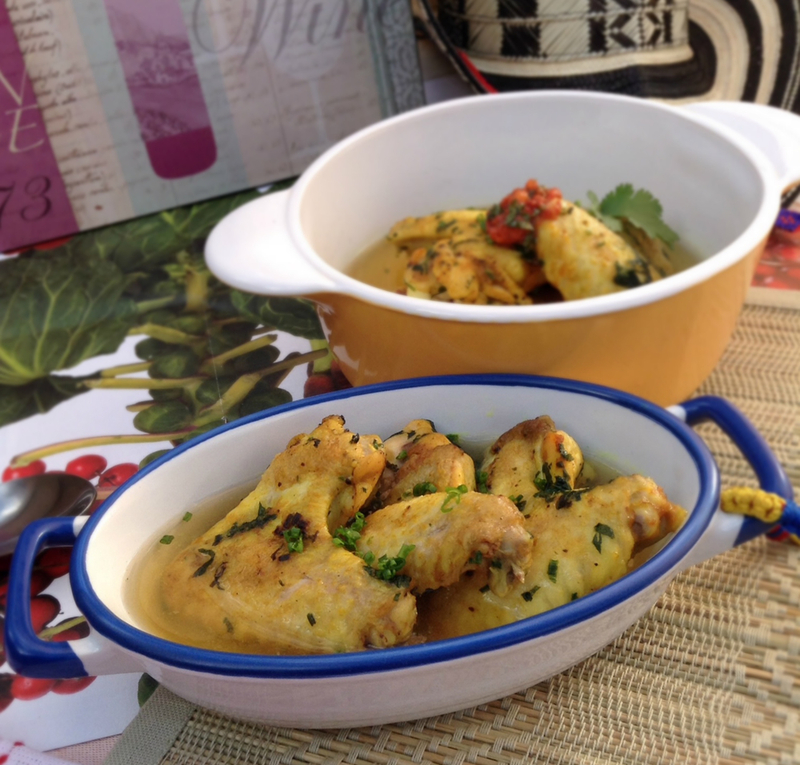 This is another recipe that my dad impressed me with during my holiday in Colombia! The ingredients: chopped spring and Spanish white onions, a handful of fresh coriander, red sweet peppers, fresh tomatoes peeled and chopped into quarters, and fresh chillies to your taste. Start by frying the onions with hot olive oil, add the rest of the ingredients one by one. Season with salt and pepper and continue stirring for about 10 minutes until you get a well-balanced mixture. Serve with roasted butternut squash. 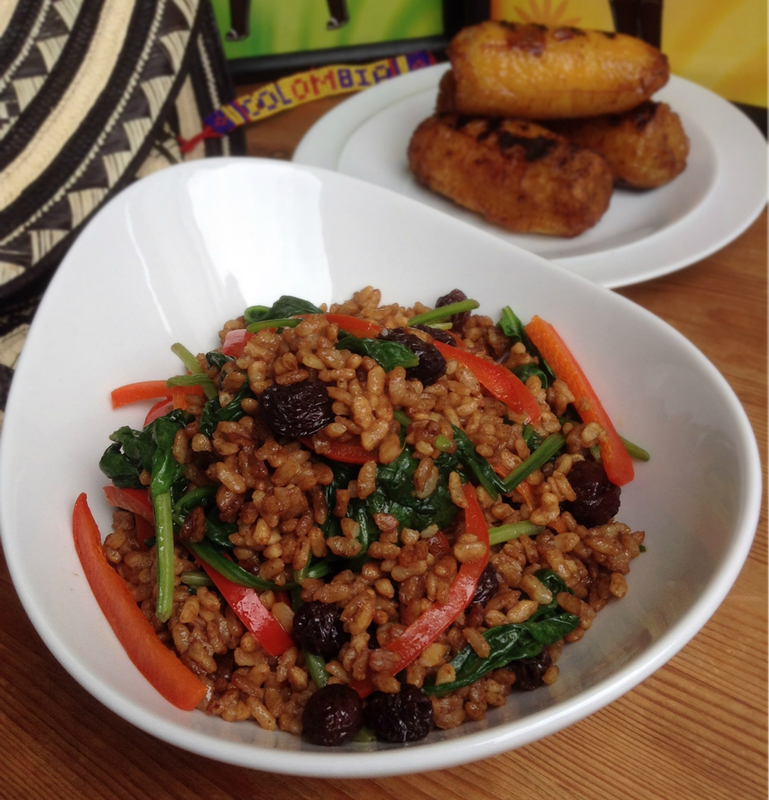 If you fancy a bit of Caribbean flavour in your kitchen... For 4 portions you need: 1.5 cups of rice, half a small finely chopped onion, 1 can of coconut milk, 1 red sweet pepper cut into thin strips, a handful of raisins and 200 grams of baby spinach. Salt and pepper to your taste. Place two-thirds of the coconut milk into a hot pan until the water evaporates and you can see only oil with a few solids. Let the solids fry till dark brown, add the onion, rice, raisins, salt and pepper to your taste and fry for 2 to 3 minutes while mixing up. Dilute the rest of the coconut milk with 2.5 mugs of water, then mix this in until boiling. Cover and let it simmer in low heat for 15-20 minutes till the rice is thoroughly cooked. Sauté the sweet pepper and the baby spinach and add just before you serve with deep fried plantain. Tip: I tend to add an extra half-mug of hot water at the end and let it set to give the rice a moist consistency.